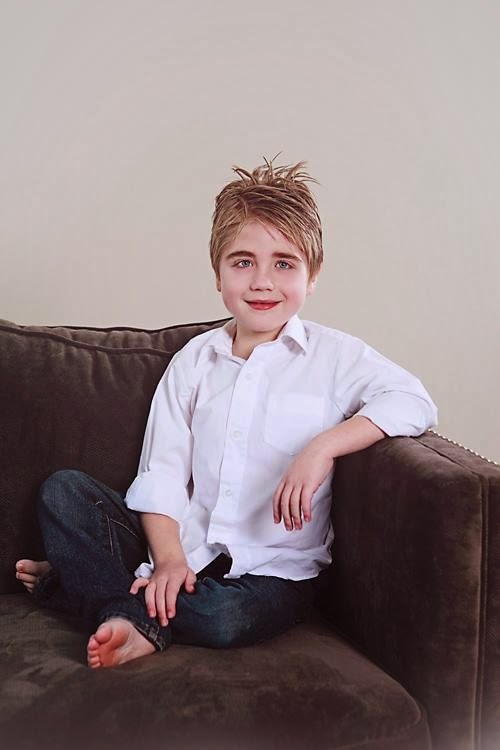 Noah's new speech therapy over at the Scottish Rite has been going great! I have been incredibly impressed and I even went it with high expectations. 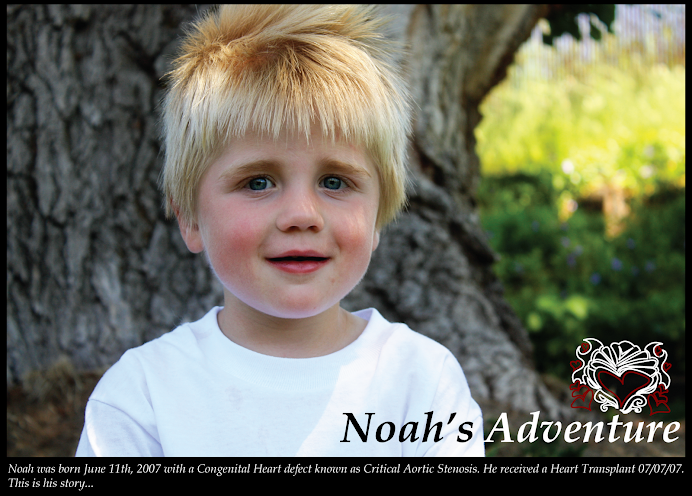 His therapist, Helen, has helped Noah make "talking" fun. He's playing along and trying very hard. 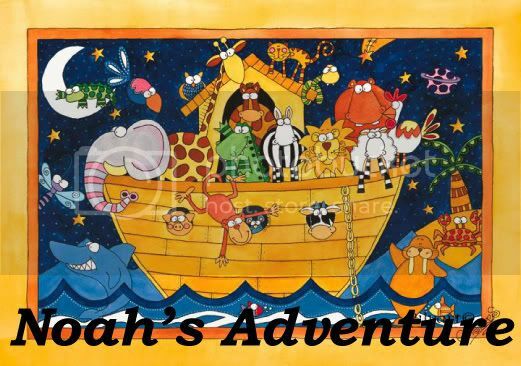 Noah: Ma Ma Ma Ma!! Me: (after I overcame the initial shock) Who's there? He went on to tell me many more made up Knock Knock jokes that he has picked up from Lilly over the past few days. Man, did my heart swell about four times its size. He didn't say any complete words but he did say knock knock two times in a row (which is a big deal for him) and it was a coherant exchange that made sense and that I could understand. Such a very big deal. So we spent the rest of the day calling Daddy and Nanny and telling them jokes... which Noah thought was so funny and which made me so very proud. That just made my day and made me smile! I love my little Noah man. Awww how lovely, I loved it when lil man grasped the concept of telling jokes for the first time.